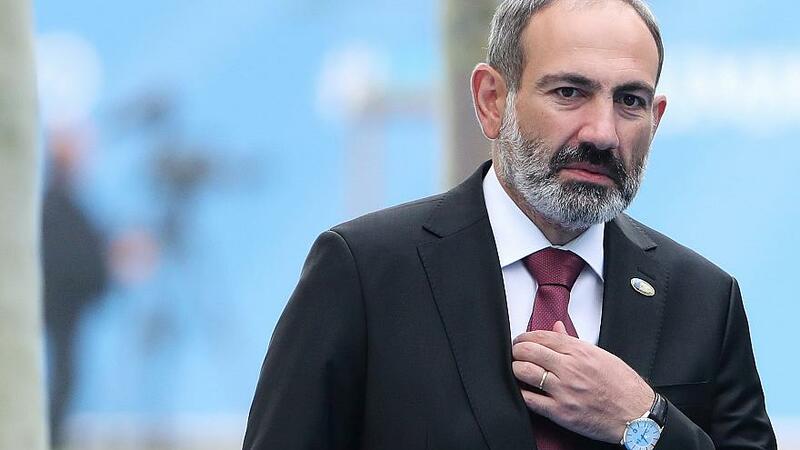 Nikol Pashinyan has been re-appointed Prime Minister of Armenia by President Armen Sarkissian. He will exercise power after the approval of the composition of the new cabinet in parliament. How will this appointment affect Armenia's position in the region? Is this new appointment going to bring any changes in Armenia-Azerbaijan Nagorno-Karabakh conflict settlement and Armenia-EU relations? Anastasia Lavrina, a political analyst and an assistant to the president of the International Eurasia Press Fund (IEPF), responds to Eurasia Diary's questions. A. Lavrina argues that for 20 years the population of Armenia was zombified by untrue statements and promises of the former government, which always put ahead only its own corrupt interests. The policy of the former government of Armenia and the unwillingness to resolve the Armenia-Azerbaijan Nagorno-Karabakh conflict in accordance with the principles of international law, in accordance with resolutions of the UN Security Council and within the territorial integrity of Azerbaijan, led Armenia to full economic and social decline. “During Pashinyan’s time in the office, we can only observe changes in the composition of the government. Today, there have been no serious reforms that could pull the country out of economic degradation. On the contrary, all attempts to declare Armenia as a strong and reliable partner for the world community totally failed. Loud cries about the democratization of the republic and the desire to strengthen partnership with the West, was one of the reasons how Pashinyan persuaded the population to support him. However, no serious projects that would lead to economic development have not been signed. Protests in the country are still ongoing on various issues.“The price of Russian gas for Armenia was raised by $ 15 and amounted to $ 165 per 1,000 cubic meters. Armenia suffered a fiasco in the CSTO (Collective Security Treaty Organization), at the same time quarreling with some members of the organization. 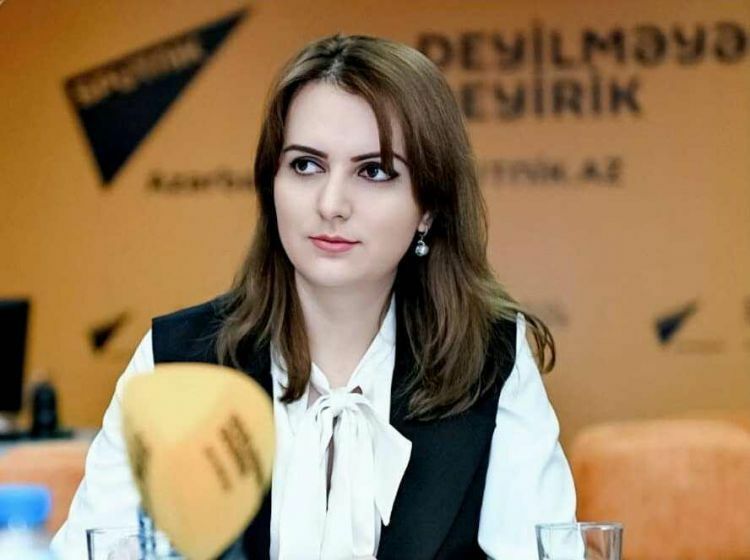 As about the Pashinyan's statement to negotiate with so-called "Nagorno-Karabakh Republic", Anastasia Lavryna’s attitude to this issue is unequivocal: "There can be no talks about any negotiations with so-called "Nagorno-Karabakh Republic". Pashinyan should have understood this already. In this issue, he was not supported by any of the OSCE Minsk Group Co-Chair countries. In my opinion, such a proposal was put forward by Pashinyan in order to push back the negotiations and gain time in the interests of his election campaign. However, in the end, negotiations resumed.